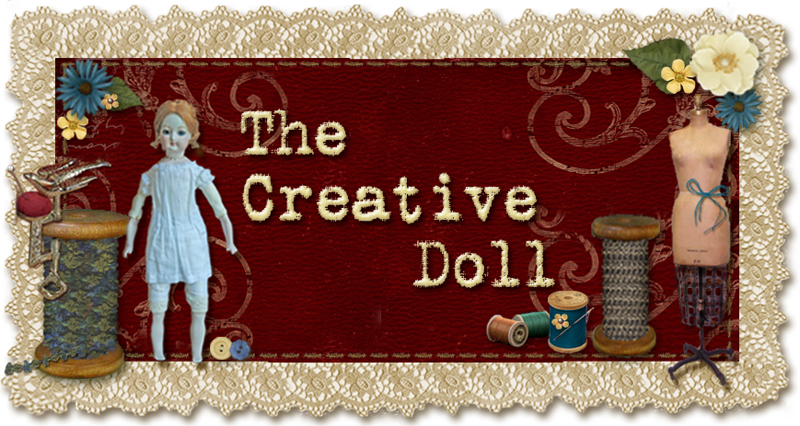 The Creative Doll: What is a Washi Doll? What is a Washi Doll? When I was searching around on line a came across Washi Dolls on google and ask myself the same question. What is a Washi Doll? Washi is the light, strong traditional Japanese paper made by hand from the inner-bark fibers of three plants. The name washi literally means "Japanese paper". Today most paper in Japan is made in large automated mills, but a few hundred families in rural villages continue to make washi in the traditional way. 'Ningyo' means 'human figure' in Japanese. There are many types of Japanese traditional dolls which are made out of natural materials like paper, clay, grass, wood, fabric and etc. The most popular type of Japanese traditional dolls are made out of a type of paper called 'washi' or 'Japanese paper'. Washi papers come in different patterns, colors and sizes and are used for the making of 'washi-ningyo' or washi doll. I have read that some of these papers are actually stronger than fabric. I am very intrigued as can see their application in miniature dolls.